How to Build Vape Kit Review YouTube Channel? This thread Wellon want to discuss How to Build Vape Kit Review YouTube Channel to Earn Trust. 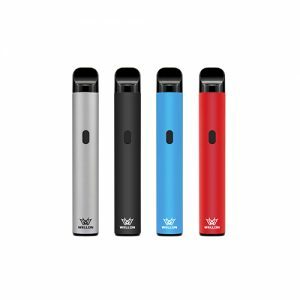 As we know, Vape Kits become more and more popular, and more people want to find Vape Kit Review videos. 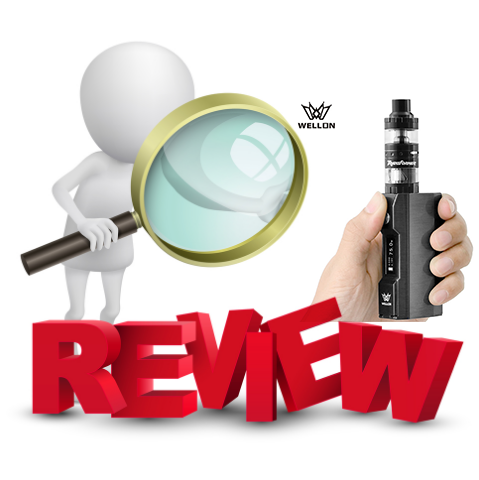 In our Vape communicate group on Facebook, there were many topics about Vape Kit Review. So, Olivia wants to summary some tips about Vape Kit Review YouTube Channel. How to Build Vape Kit Review YouTube Channel to Earn Trust? Starting a Vape Kit reviewer career is not easy. It’s going to take time so don’t get frustrated if you don’t see results right away. You have to earn people’s trust. Once you have a few videos under your belt you’ll get better and soon. How to Prepare Your Vape Review Video? Two easy step Prepare Your Vape Review Video. No one is going to want to watch a bunch of blurry, out of focus videos. Most smartphones have HD capability, just make sure you record in a 16:9 ratio. (check your settings) Be sure to record your video with good lighting as well. your “set” says a lot about you. It’s a part of your personality. If it’s your bedroom clean up! If it’s in your living room decorate the walls with vaping related things. You have made a few Vape Kit Review Videos, shared them with vape shops, and post them on twitter. And you also have to join some vaping group on Facebook. This is your audience and this is how you will get more subscribers to notice who you are and how professional you are about your opinion on Vape Kit. But not anybody is ready to be a reviewer. Often times, we get emails from people who have just created their YouTube channel in the last couple days (that’s cute). As much as we like to encourage aspiring YouTube reviewers, not too many people are going to see a video if you have one subscriber (and that one subscriber is the person you’re dating). So, how do you build your YouTube channel and get subscribers to love and respect you? If you really want to do this, you are going to have to invest in your craft to start. There’s no way around it. Every day our brands get contacted by people all around the world, asking to review a new Vape Kit. Let’s just say we love reviewers! A good reviewer is like free advertising (well not exactly free… we pay for it in inventory) but it helps people who don’t what Vape Kit is, get a better idea from a trusted source and others like themselves. How to Perform Your Own Vape Bane Inhale Trick? Previous PostCan't Vaping Without a Vape Atomizer! Next PostHow to Safe Use and Storage Your Vape 18650 Batteries?